In the world of medical science, every second counts. A fraction of a second can save a life or take one. In such conditions, it becomes very important for doctors to have someone or something that can make their work more streamlined and time-saving so that they can focus more on their patients and less time in documentation and other paperwork. On the other hand, proper documentation is also very important for a team of doctors to understand an ongoing issue. A patient’s health record must be updated regularly in a proper manner to figure out the further plan of action. Keeping this in mind, the world of software development created something called the Electronic Health Record. Even then, entering daily data in the HER manually takes away essential seconds which doctors can utilize in attending more patients. Maintaining EHR on each patient saves a lot of time, but it still takes 3-5 minutes per patient. This may not seem to be a lot of time, but consider the number of patients attended per day, and you know these few minutes add up to a large number. This is where speech recognition comes into play. Speech recognition software, as the name suggests, lets the doctors make entries in the EHR by simply speaking out the data to be recorded. Doctors can record a patient’s data on a real-time basis. All they have to do is speak into the software on their phone/tablet and the software will automatically type the information on an ongoing basis. Since most of the speech recognition software are off-the-shelf kind, all you need to do is simply install it on their portable device and they can dictate everything anywhere they want. Speech recognition software nowadays offers some options when it detects a possible mispronounced word. Now doctors can store information in the software with more accuracy. Just talk to the software and it will type what they said, exactly how they said it, word for word. And if the software finds a word confusing, it will prompt the doctor with some options along with the original word. The speech-enabled software for EHR available nowadays comes with a huge inbuilt vocabulary. Since every field of work has its own specific vocabulary, called the jargons, it’s very important for speech recognition software to include these words so that it does not type some other word by mistake. For Example, medical speech recognition software should know the word cataplexy. This is by far the biggest advantage of medical speech recognition software. Technology should help you save time, and this is exactly what this software does. Add accurate documentation and verbal navigation of the EHR, and you get a lot of time on your hands to take care of patients in a more efficient way. 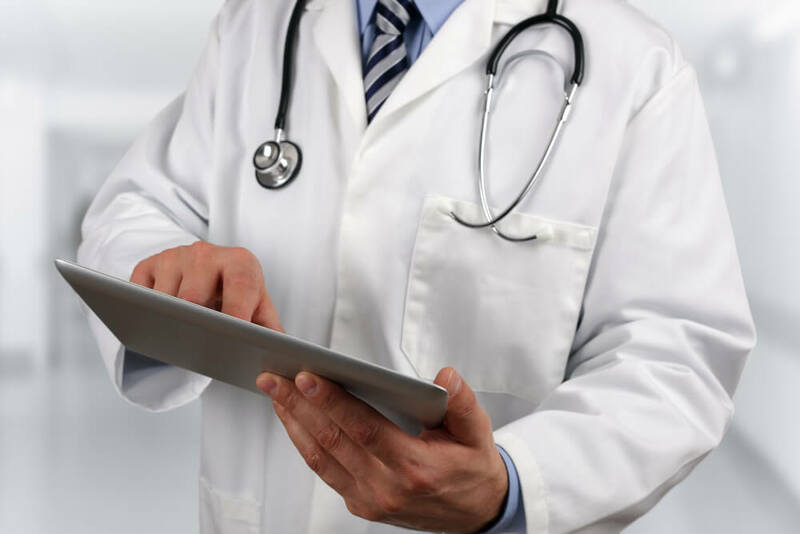 So, if you are planning to include EHR in your medical practice, we suggest you also include speech recognition software and save more time while maintaining accurate records on the go.